Abu Dhabi Department of Energy, DoE, has launched a campaign under ‘Powering the Special Olympics’ initiative for People of Determination (persons with disabilities) based on four key pillars, involvement, interaction, sustainability, and power. Each pillar involves a range of initiatives and activities targeting the specific segment of the society, according to the government entity who is charged with ensuring the excellence and sustainability of Abu Dhabi energy sector. 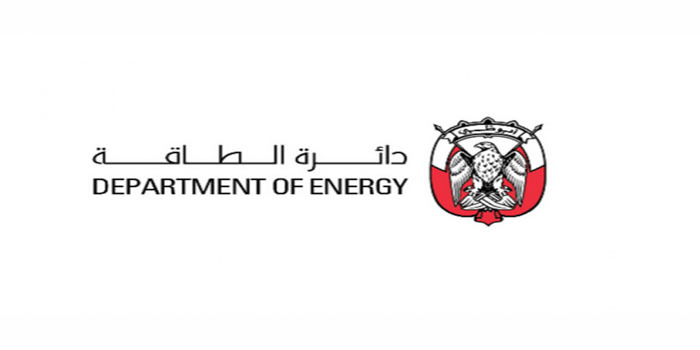 As official partner of the Special Olympics World Games Abu Dhabi 2019, the DoE has invited the public to participate in its ‘Power is Energy’ interactive entertaining stands. The initiative will continue during the Games from 14th to 21st March 2019 in three main areas; namely Abu Dhabi Corniche, Zayed Sports City, ZSC, and Abu Dhabi National Exhibition Centre, ADNEC. “DoE is an active partner in enhancing the quality of life in Abu Dhabi and we are achieving this through ongoing engagement with all segments of the public. The community can play a valuable role in enhancing the energy sector through rationalising consumption and adopting sustainable solutions. Through the ‘Powering the Special Olympics’ initiative, we aim to make a difference in the behaviour of everyday customers by involving all members of the community in changing the consumption of energy resources and encouraging them to be active partners in the energy process,” said Mohammed bin Jarsh Al Falasi, Under-Secretary of DoE. “Our initiatives are part of an integrated campaign aimed at showing the positive effects of sustainable practice through simple yet engaging methods. They are also aimed at increasing community awareness about the direction of Abu Dhabi and the UAE towards increasing reliance on clean energy, reducing emissions, safeguarding the environment and preserving natural resources,” he concluded.